Prepare to be charmed the moment you step onto the walkway and into lush front yard w/covered porch & large backyard that has room for pool. This 3/2 home w/ bonus in? ?-law quarters boasts lots of charm w/ updated bathrooms, wood flooring & Mexican tiles. Living area features vaulted wood beam ceilings & a cozy fireplace, that opens up to great Florida room. 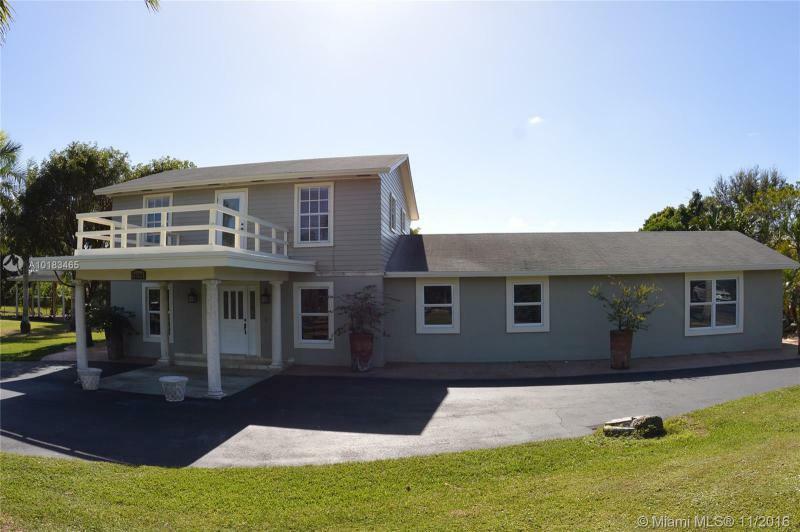 This prestigious Normandy Isles property is perfect for a family living. New Contemporary yet classic home at Palm Estates.Pre-Construction prices.All 25 res designed to offer elegant,modern & comfortable spaces.Areca Model features spacious master bdrm on 2nd flr,all w/own bthrm & walk-in closets,4th bdrm/office on 1st flr & 1/2 bath for guest.Stndrd features incl:Stainless apps,wood cabinets/granite cntrs kitchen/baths,imp. windows/drs,prewired home,energy eff A/C unit/water htr,2 car gar,drvwy pavers, flat roof tiles,cov terr/balcony + NO HOA.Est completion 1st Qtr 2017. AMAZING ALMOST 2 ACRES IN REDLANDS, MIN FROM THE CITY, FULLY FENCED. OVERSIZED 5 ROOMS AND 5 BATHS,HUGE KITCHEN WITH GRANITE COUNTERTOP,LARGE FAMILY WITH FIREPLACE,LARGE TERRACE UNDER A/C SURROUNDED BY IMPACT GLASS WINDOWS.FIRE ALARM, PERMITS FOR AN ALF A ND MUCH MORE!!! 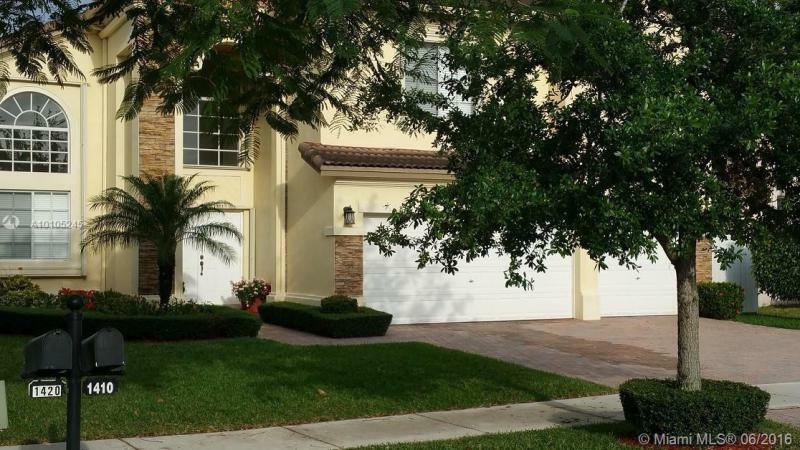 ***THIS HOME IS GREAT FOR ENTERTAINING**FENCED GREAT BIG WITH ILLUMINATED BACKYARD, HEATED SALT WATER POOL, JACUZZI AND BEAUTIFUL FRUIT TREES...LYCHEE, MANGO AND AVOCADO... TILED THROUGHOUT...MAJESTIC ESTATES... NOT A SHORT SALE OR FORECLOSURE. FAST CLOSING... HURRY WONT LAST!!! BRING YOUR BUYERS!!! Bring your touch to This Lovely SKYLAKE home which has been featured in several TV commercials! 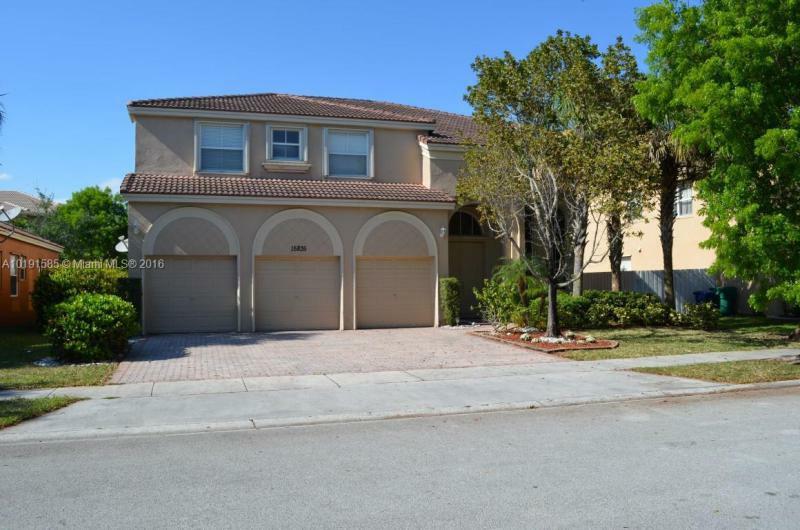 Open floor plan LR/DR opens onto a lovely estate like property! Tile thruout the LR, DR & master.Huge EIK,CAC, Master suite features 2 giant walk-in closets and spacious bath. The Family room and 4th bedroom could also be easily converted into an attached but separate in-law suite! There is ample room for an outrageous pool and contemporary outdoor living space + play area for your kids! Priced for fast sale!!! Accordion shutters 2nd level, mint condition home w/room for pool. (drawing available). Upgraded kitchen w/SS appliances, Corian countertops, numerous cabinets, large pantry plus Plantation shutters in FR & Kit. Separate eating area w/sliding doors to balcony. 1 bedrm main level w/full bath. Formal LR & DR. Carpeted 2nd level, 3 bedrms, Huge master, walk-in closets, balcony, adjoining nursery. Oversized bath, dbl vanities. Clubhouse w/pool, amenities, 24hr guard gate. Mint condition home!